To use our talents to help each individual look and feel the most beautiful while making a greater impact on our local and global community. 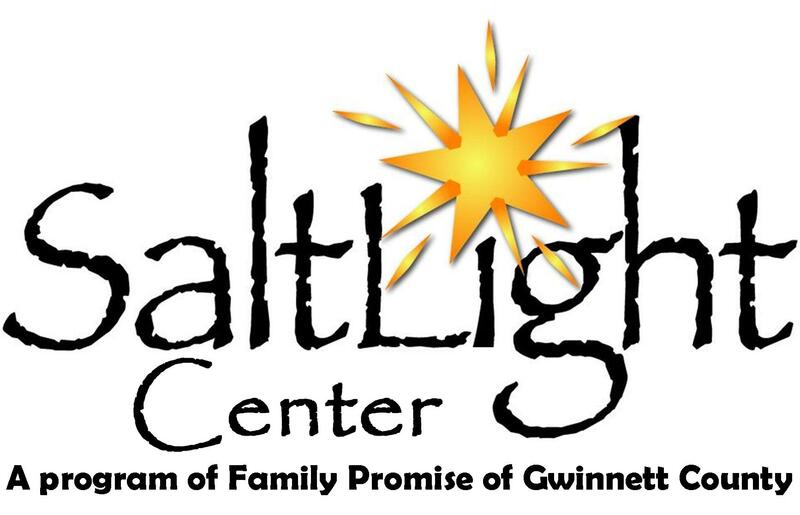 The SaltLight Center is a volunteer run emergency shelter for homeless single women and women with children in Gwinnett County. Located in the heart of Lawrenceville, they offer hope and encouragement to the women and children they serve. They provide a safe overnight stay, hot shower and a hot meal. The ladies (and Dave Hodges!) of our salon volunteered our time to help the SaltLight Center offer love, hope and encouragement to women and families in need. We prepped rooms for paint, helped add a fresh coat, and did some organizing for them. 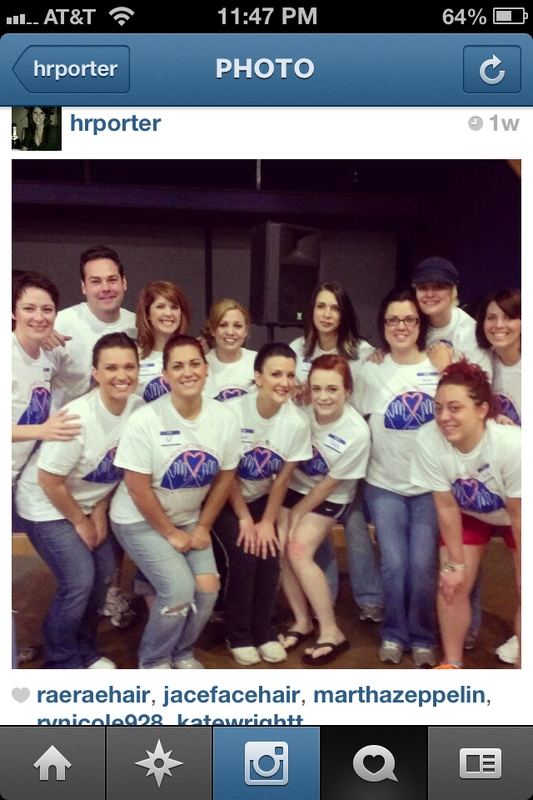 It felt good to hang out with each other and sweat for a good cause. Staying at the Saltlight Center doesn’t just offer you shelter, comfort and food for the night; they also give Blessing Bags to their guests in the morning, as the depart. Blessing Bags are gallon-size ziplock bags filled with three meals for the day, having this alleviates having to worry about food during the day. Love Gifts are also included in the over-night stay. These are made to make the guests feel loved and provide some minimal comfort. These include toiletries, toys and crafts for kids, and pampering items for women. The SaltLight center is always in need of donations for their cause. We encourage our guests at the salon to reach into their hearts or spare items for things they can donate that mean so much to someone in need. Travel toiletries, cosmetics, sample-sized soaps or other items, toys, craft packs, or even snacks and food (think sack lunch style). We will accept any donations for the SaltLight center and any Salon Disegno location. Please help us help those in need.